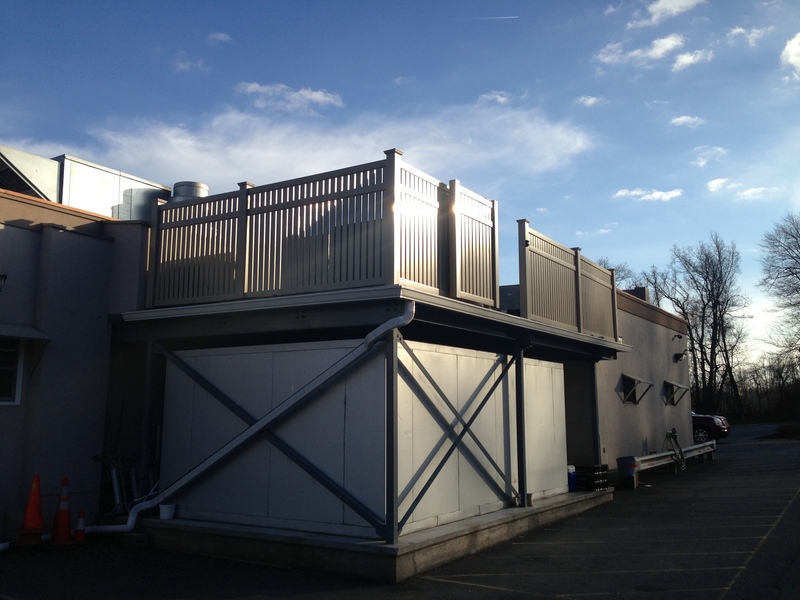 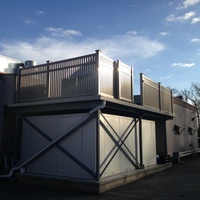 Employing a commercial crew enables us to stay efficient in commercial installations. 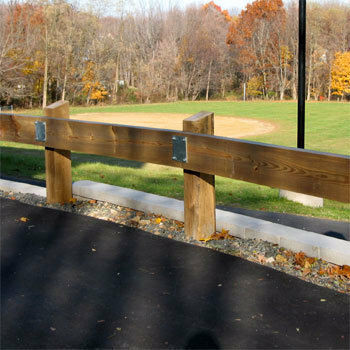 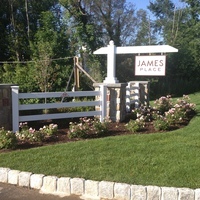 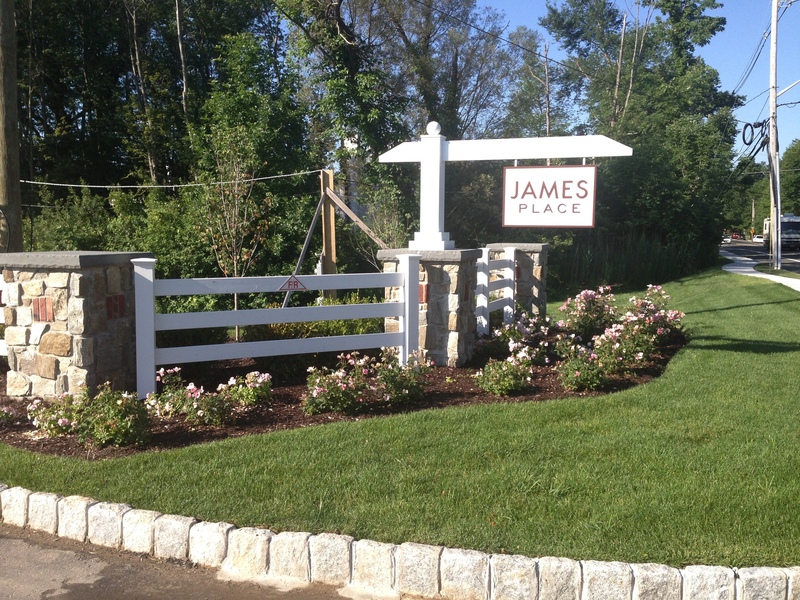 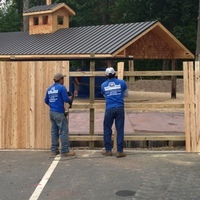 Our commercial clients include retail stores, general contractors, builders, property managers, golf courses, as well as parks and recreation. 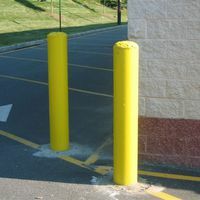 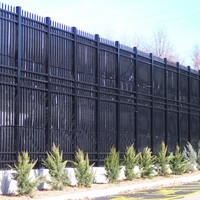 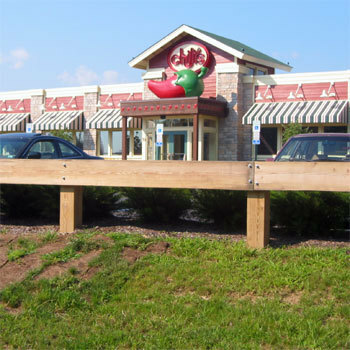 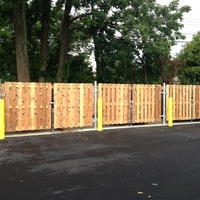 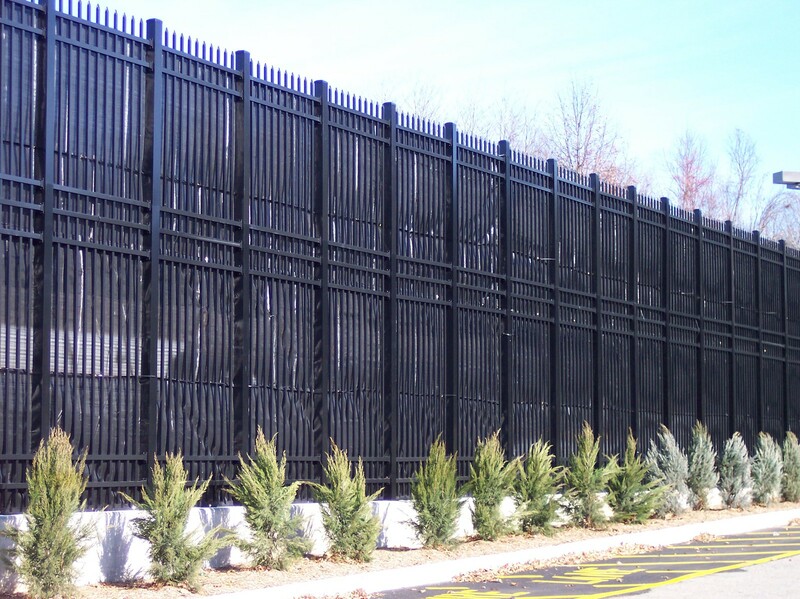 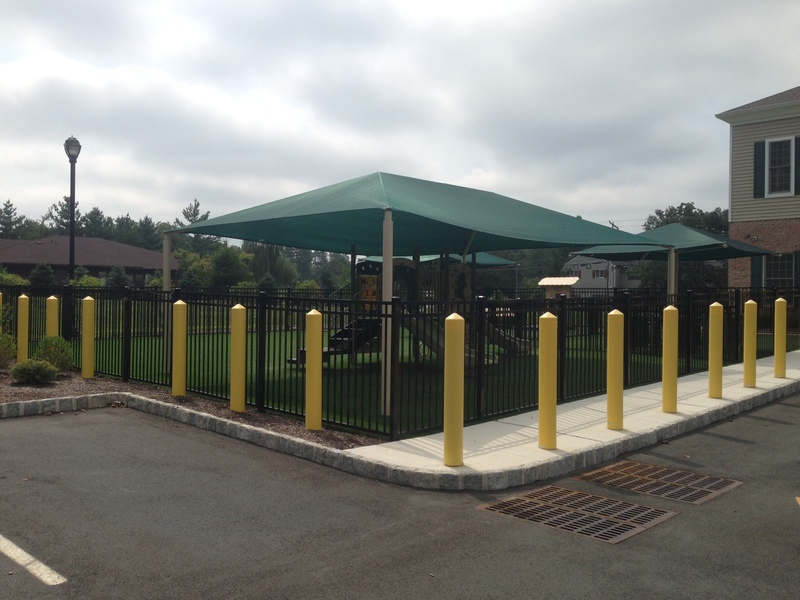 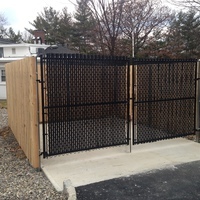 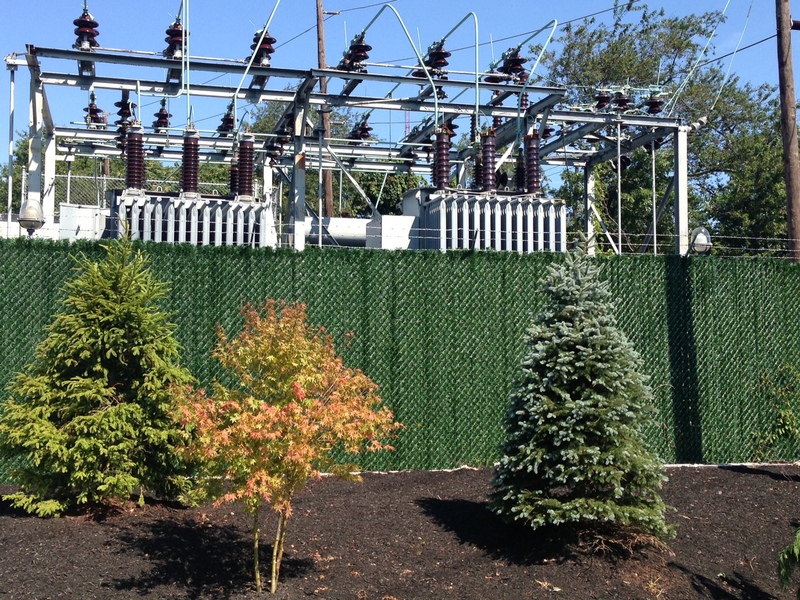 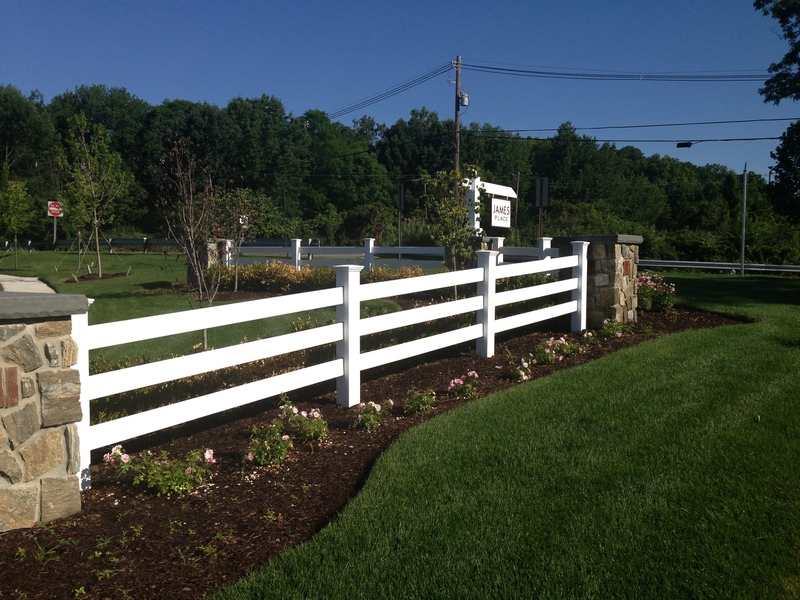 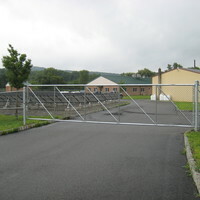 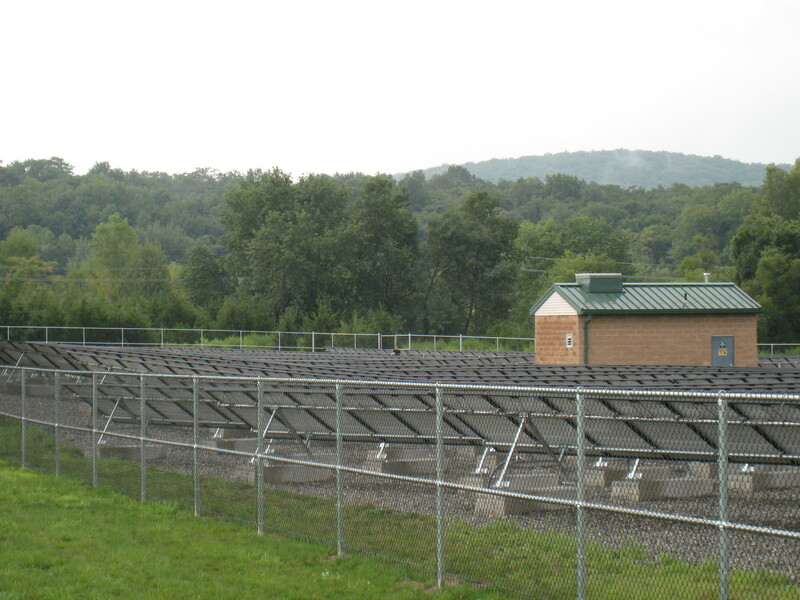 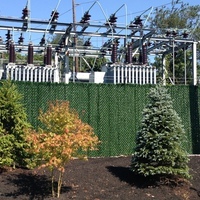 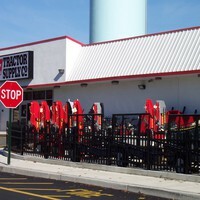 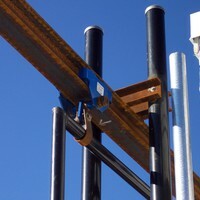 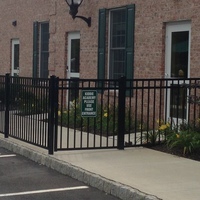 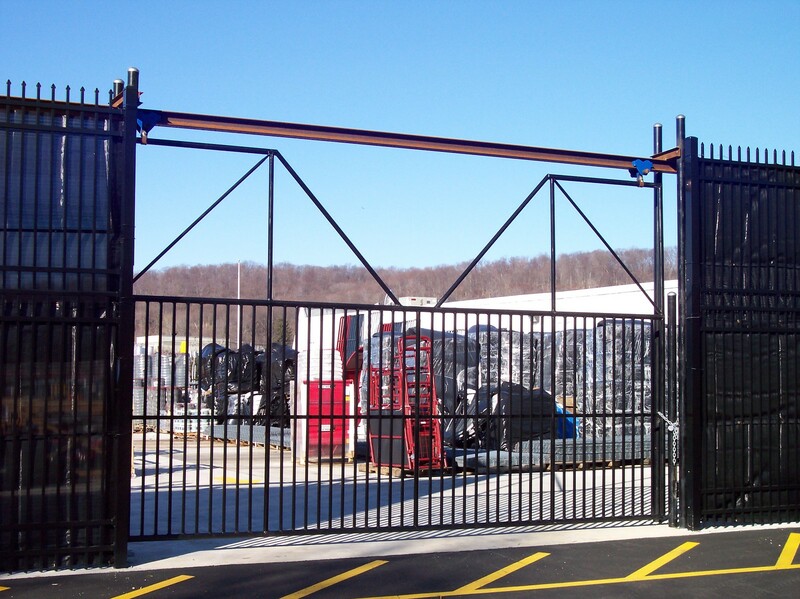 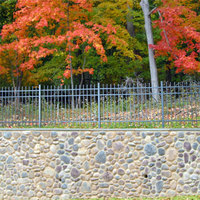 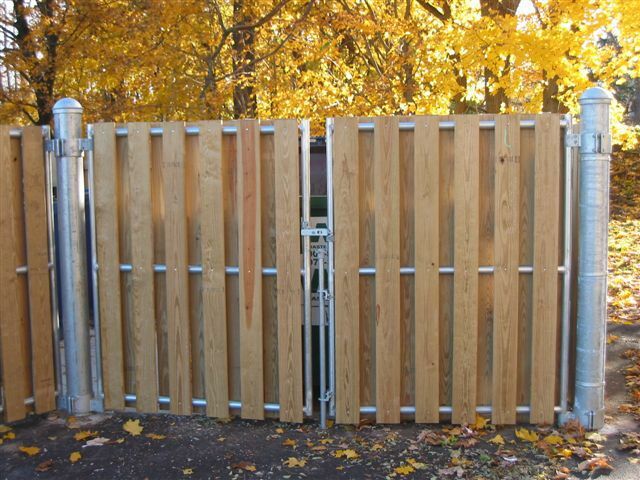 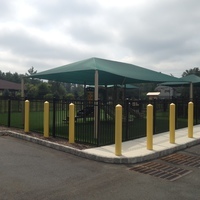 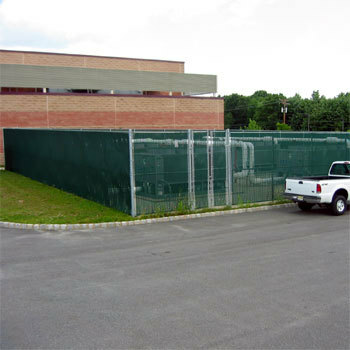 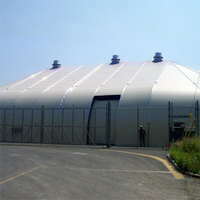 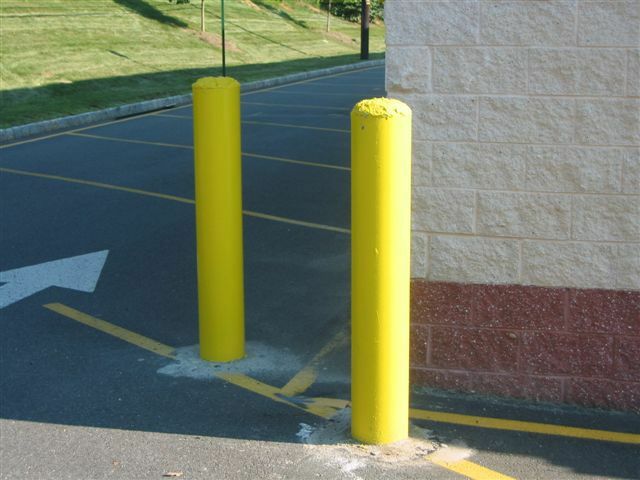 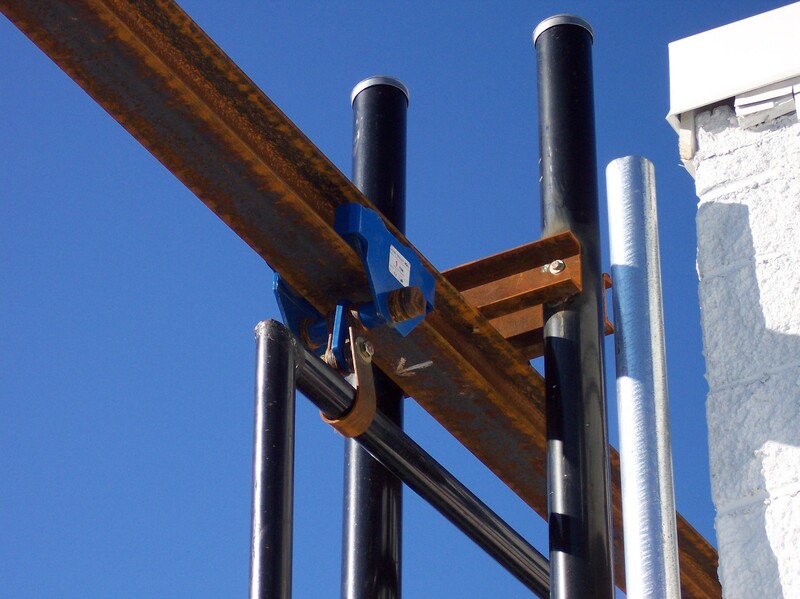 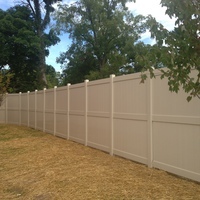 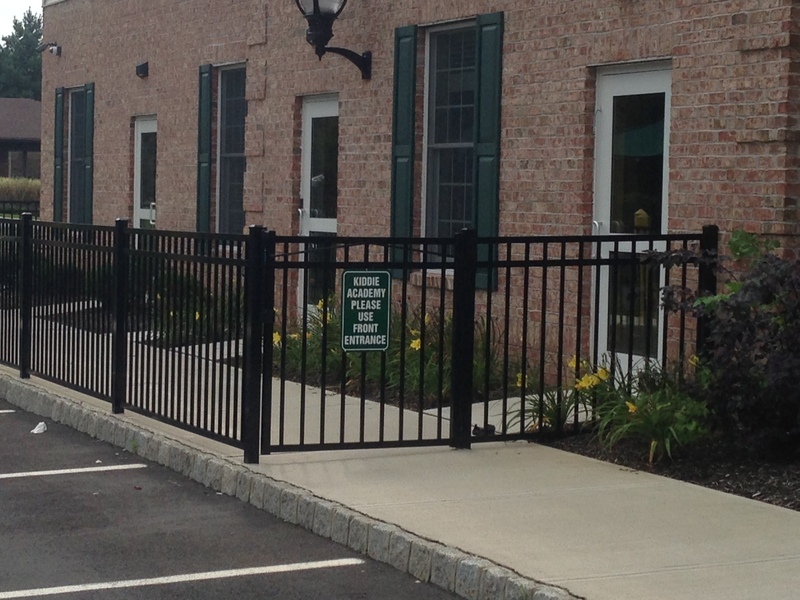 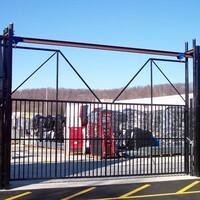 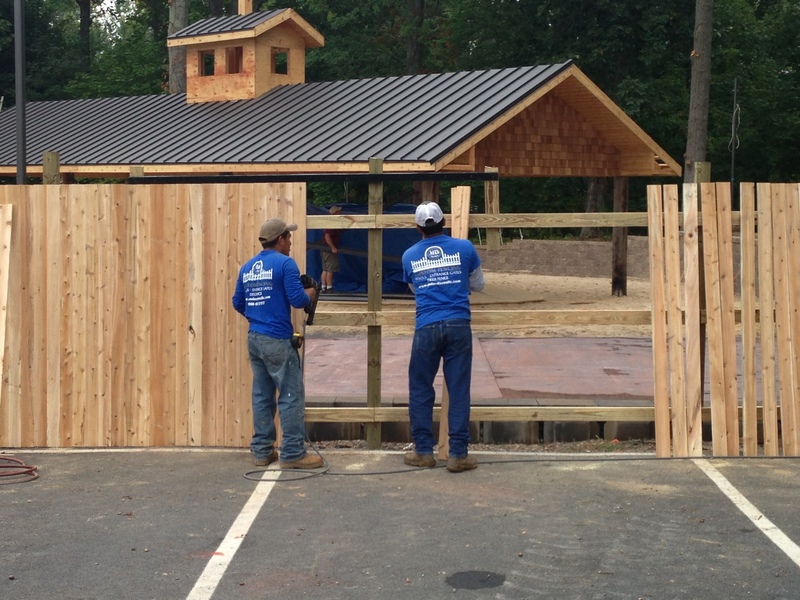 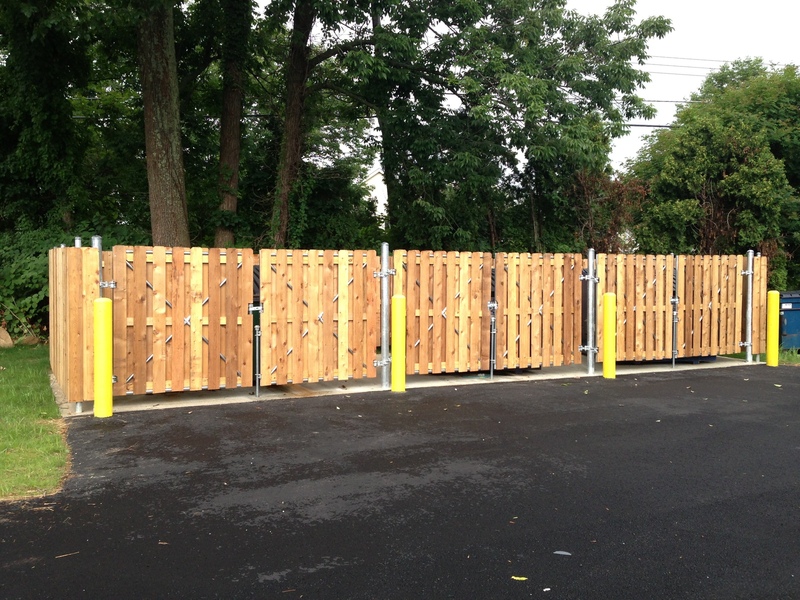 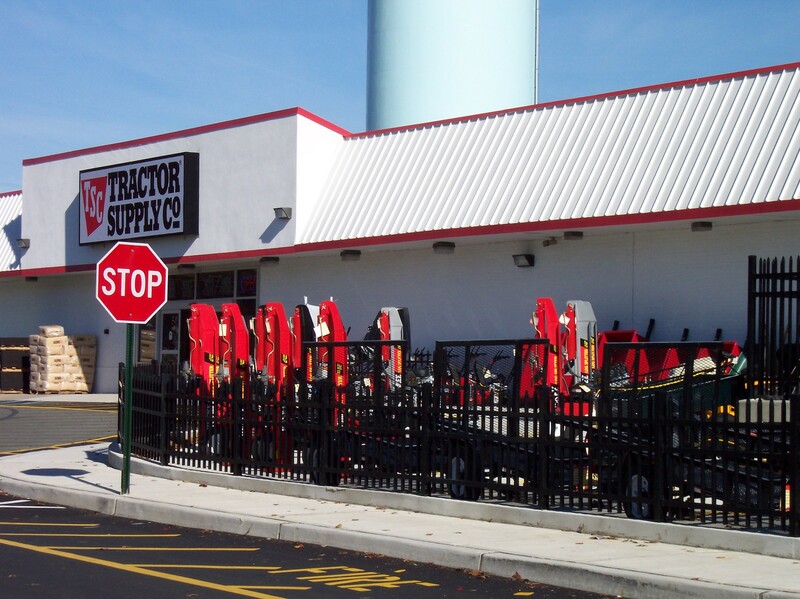 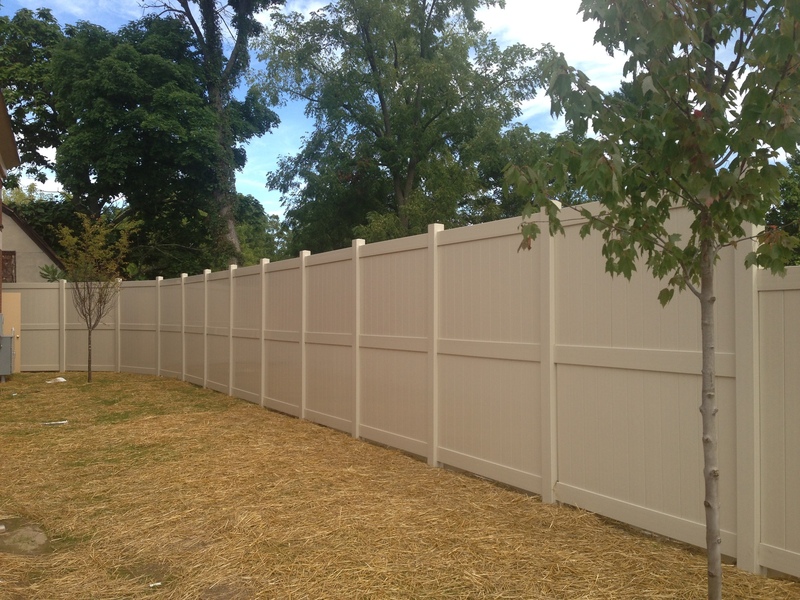 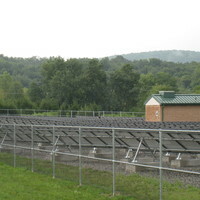 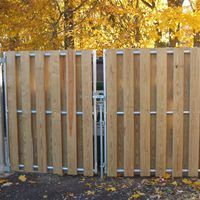 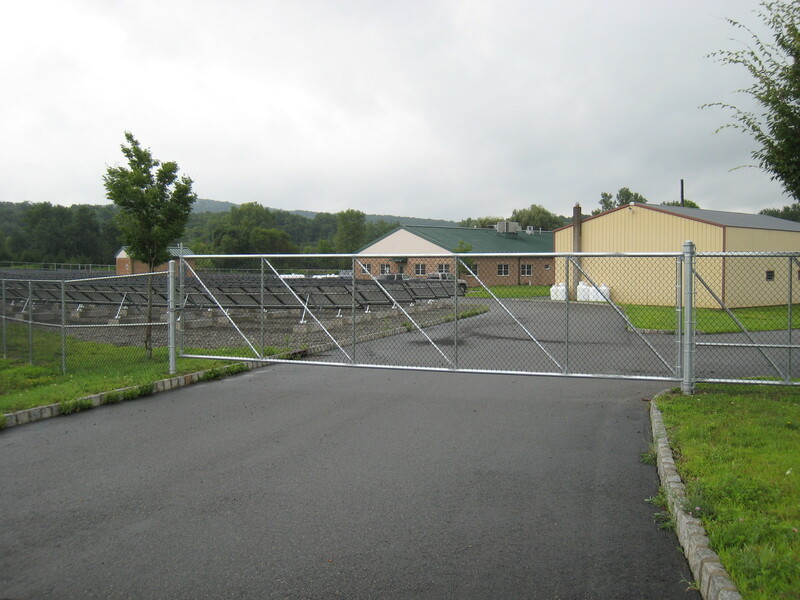 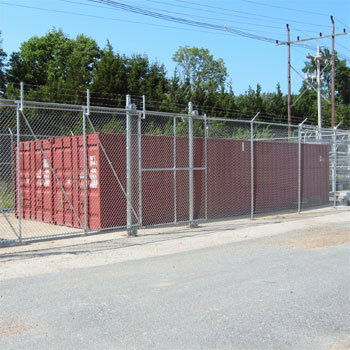 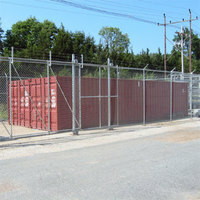 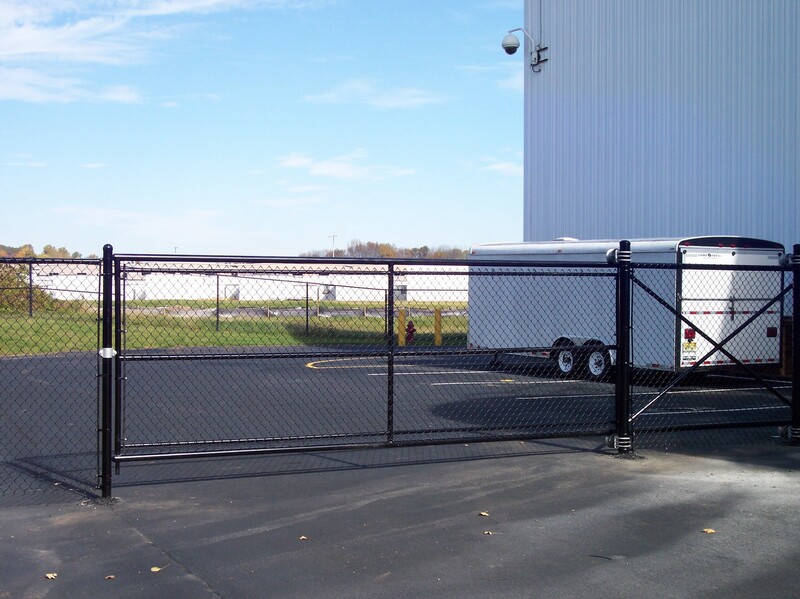 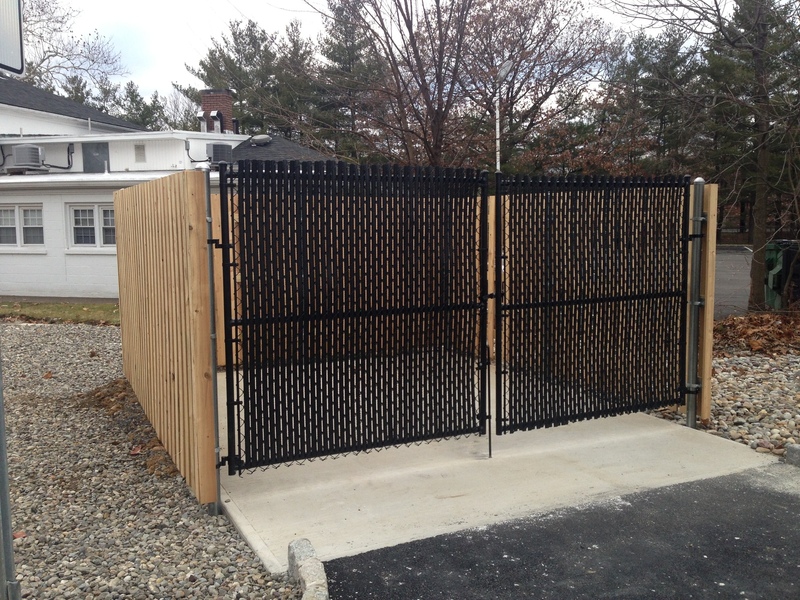 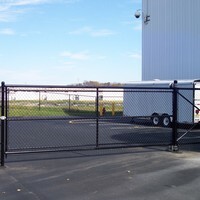 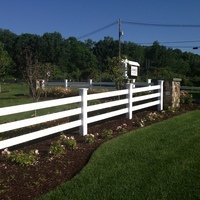 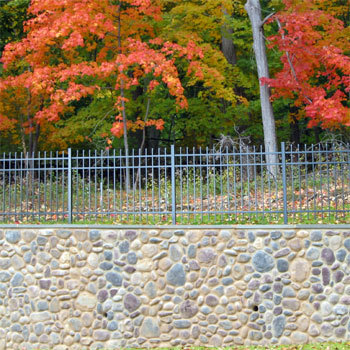 Your company’s needs may range from repairs, chain link fencing, to heavy duty security needs.